Mega Sale! 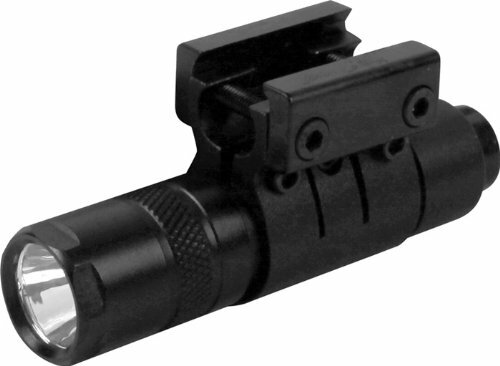 Save 24% on the Aim Sports 90 Lumens Flashlight with Mount/Pressure Switch by AIM Sports at SFCPA. MPN: FM90S. Hurry! Limited time offer. Offer valid only while supplies last. FM90S Features: -Weaver Style Mount / Pressure Switch. -Light Bulb: Cree Led. -Max Output: 90 Lumens. -Battery: CR123A. Item: -Tactical Flashlights.